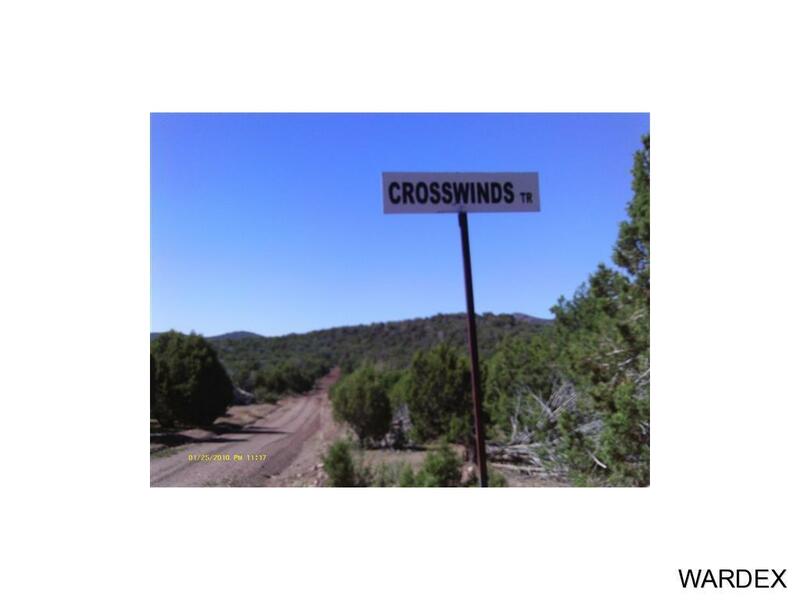 15229 Crosswinds Trl Seligman, AZ. | MLS# 925694 | Real Estate and Homes for Sale in Lake Havasu City! 47.58 acres located in Westwood Ranch subdivision between Seligman & Ashfork. Unbelievable views! At approx 6150' elevation up to 6300'. Bordered on two sides by 640 acre BLM land parcels. Ranch has over 150 miles of groomed roads & many unimproved roadways & trails, an ATV enthusiasts wonderland. 1989 Prowler 5th wheel included, 18'x18' carport catches water into 250 gal tank. Primitive w/ no elect or other services. Isolated property for hunting & being with nature.